NO. 177 SITE OF FORMER BENICIA BARRACKS - Benicia Barracks, established on April 30, 1849 and organized by Brevet Lt. Col. Silas Casey, 2nd U.S. Infantry, was the U.S. Army headquarters for the Department of the Pacific from 1851-1857. 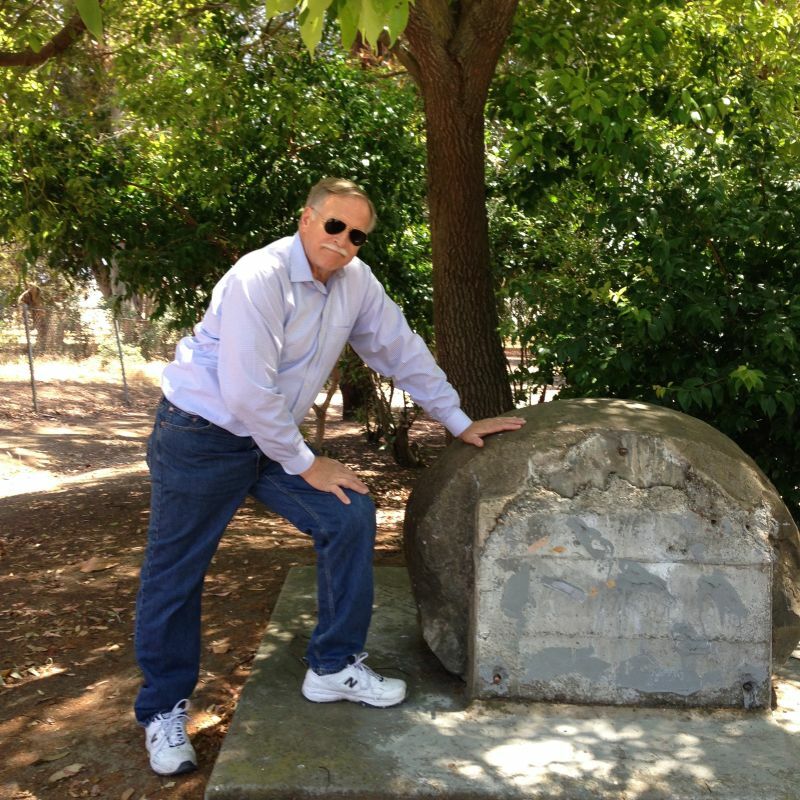 Also known as the 'Post near Benicia,' it remained a garrison installation until 1898. The post hospital, built in 1856, is the only remaining structure associated with the original Barracks. The Barracks became part of the Benicia Arsenal, which closed in 1964.